Last edited by Kowy; Apr 11th, 2010 at 11:20. 03. Ummet Ozcan - "Trinity"
06. John Askew - "F&cking Capslock"
Last edited by danmark_ori; Apr 8th, 2010 at 23:18. A fellow Jersey boyyyyyyyy!!!! From the next county over!!!! Goooo Tommy Boy!!! 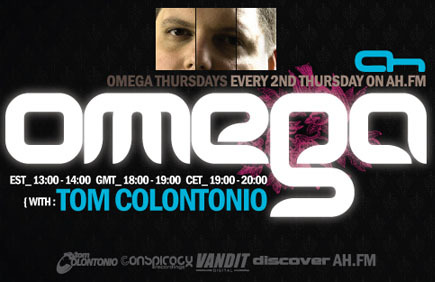 * Now Listening: 1379 ~ Tom Colontonio - OMEGA 26 on AH.FM * Pick One ! :: Giuseppe Ottaviani Feat_ Faith - Angel :: (c) thanks Lacus ! 3. Ummet Ozcan - "Trinity"
6. John Askew - "F&cking Capslock"